Keepout manufacture and install a stunning range of uPVC windows, aluminium windows and timber windows designed to make your home a place which is quieter, safer, more efficient and more secure. We offer a range of styles, including casement and sliding sash window designs to suit all property types. Keepout windows can also be provided in a range of 12 colours, including white and woodgrain. Whether you live in a modern property or a traditional, period style home, we have a style to complement all property types and personal tastes. Able to achieve an ‘A’ Window Energy Rating (WER), our windows not only look stunning, but can help keep your home warm during the Winter. Replacing your windows with an alternative from Keepout means you’ll get a window which is maintenance free, attractive, secure and highly energy efficient. 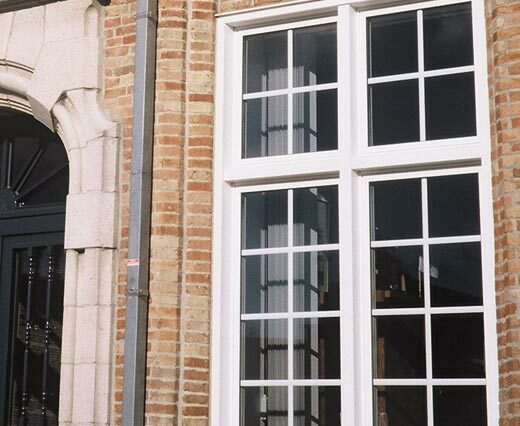 We offer a range of uPVC windows suited to various types of properties. As installers of windows in London since 2008, we are able to advise you on the best glazing option for your home. Aluminium windows offer increased strength and slimmer sightlines compared with most timber or uPVC windows. With various colour options they are highly customisable to perfectly match your home. 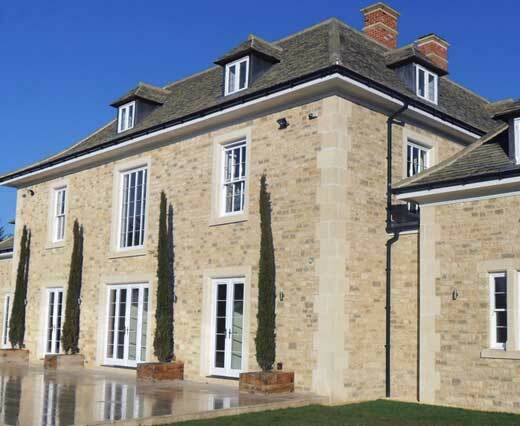 Achieve a more traditional look for your property with our timber windows. Our timber windows are manufactured to high standards using sustainably sourced, naturally insulating timber. With our manufacturing process managed in house, Keepout can offer you a comprehensive service. After we receive your request for a quote, we're able to conduct a survey and provide an obligation-free quote all within 48 hours. Our dedicated installation teams are then able to install your glazing products within two weeks of any orders, and we offer a complete aftercare service - meaning that you'll get a complete service from initial quote right through to post-installation.